Only one sleep go to, one more sleep till Santa and on our last Advent Calendar offer: Mauerbrecher & T92. 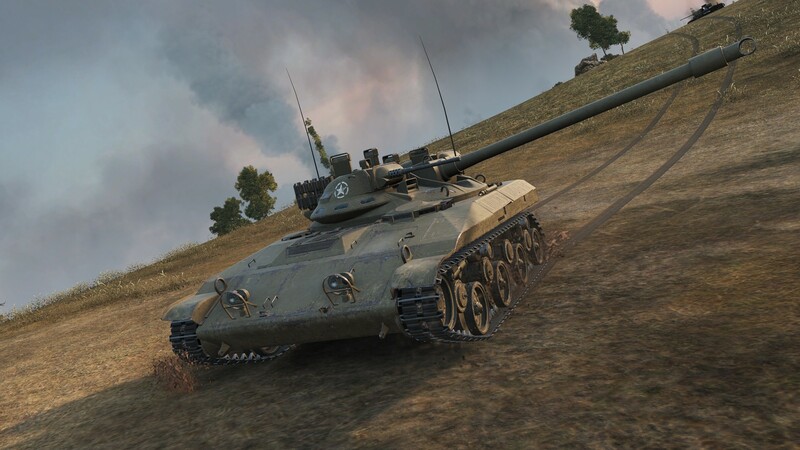 This particular vehicle is very similar to the famous super-heavy Maus. It brings enough armour to be able to both crush the enemy’s defences, or establish one for your team by becoming a tough obstacle to overcome. With its high damage per shot you can punish any enemy that dares challenge you. 30x Personal Reserves: +200% Crew XP for 2 hours. This light tank amazes with its futuristic look and can be played both like a passive and active scout. High view range, speed, and camouflage value will make it easy for you to be the eyes of your team. 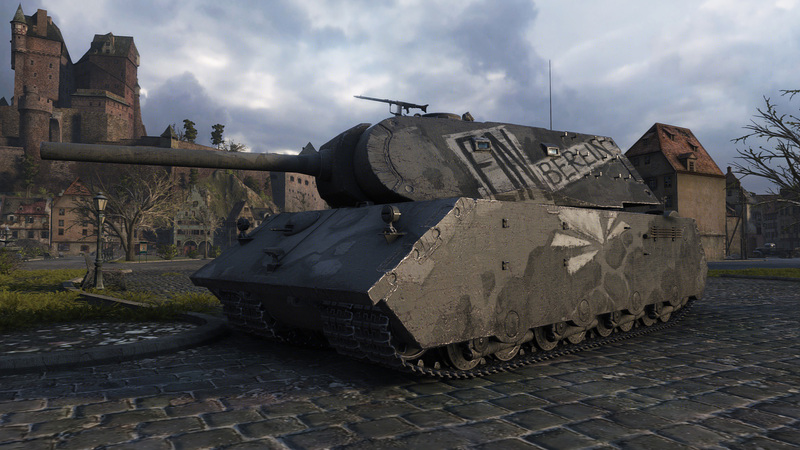 Are there plans to release the VK 168 without the special skin? Mauerbrecher as it is, is crap. VK 100 P is better!